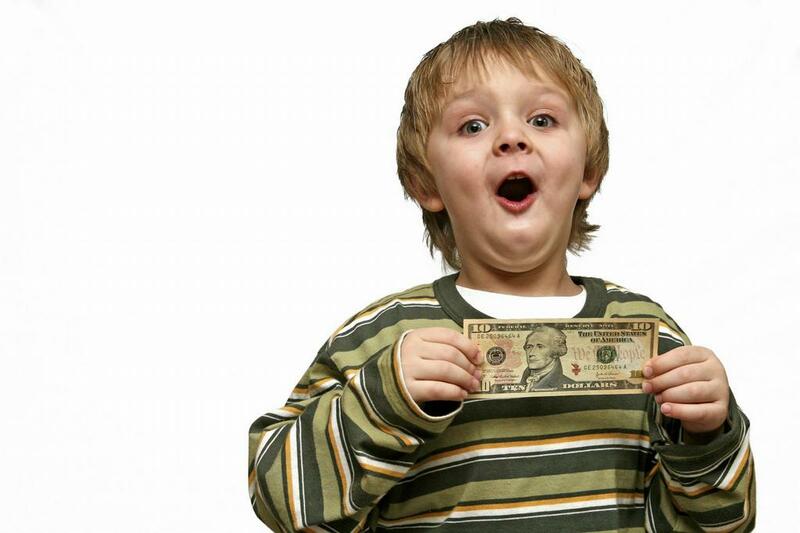 For your convenience, you may make your child care payment on our website. Complete this initial form below; then you will be redirected to a second form to enter your credit card information. Payments are securely processed with data encryption by a certified third party.